We know Monday’s may not be your favorite day that ends in “y” but at least it’s a fresh start! 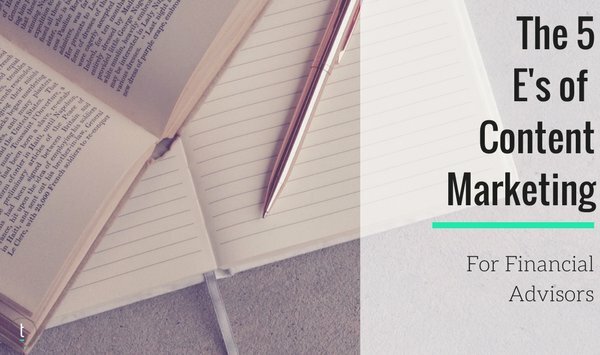 In this Five Little Things, we’ve found a great mix of marketing and management articles to kickstart your financial planning business. Are you stumped on writing your advisor bio for your website? Or are you looking to start marketing to Generation Z? We’ve got your back. Make this week a good one folks! In the short-term, this shift of focus may help the planner accomplish a goal but typically in the long-run it can only be counterproductive because it goes against what should be all about a planner’s integrity. Once this “line” is crossed it is that much easier to cross it again because a planner’s definition of what that “line” is becomes blurred by excuses. Gen Z. Have you heard of them? It is certainly not too early to think about engaging them in your business. Who is Gen Z? They are the youngest generation, born after the highly talked about and sought after Millennials. While there is some discrepancy as to when the earliest Gen Zs were born, most consistently agree that they were born in 2000 or later. In other words, the eldest members of Gen Z are teenagers and are entering college. If you have ever stared at a blank page struggling to write your own biography, you know what a challenge it can be to effectively communicate all the compelling reasons a future prospect should want to work with you. It is almost like a first date or answering the notorious hiring interview question: “Tell me about yourself…”—an open-ended opportunity that leaves many at a loss for words. Whether it is on your company website or in your workshop handouts, your bio can make a first and lasting impression, and it may be enough to convince someone to do business with you—so make it count! 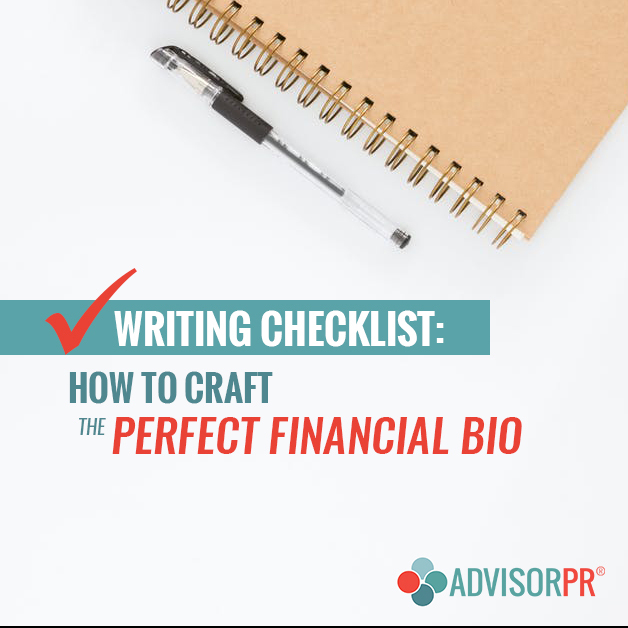 Use the checklist below to help identify the key points you should include in your bio, and you will be on your way to a perfect financial bio! If you do any sort of marketing, you’ve probably heard the words content marketing a lot. And for a good reason! Content marketing is incredibly effective- if its done right! There’s tons of suggestions out there and it can be hard to decide which strategies are best for your firm. 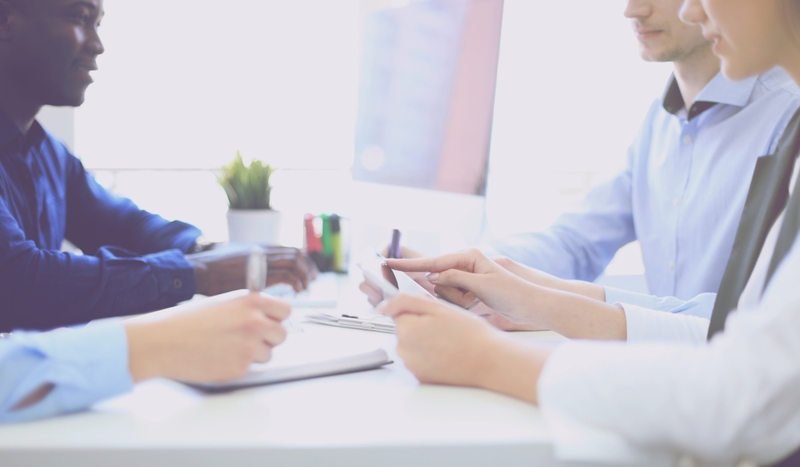 While content marketing strategies may vary based on your firm’s values and goals, there are some basic guidelines that you should always try to follow when it comes to content marketing for your financial planning firm. Today, we’re going to introduce you to the five E’s of content marketing. Creating great content is the best first step, but you need to step up your game if you want people to actually pay attention to your content. Nowadays, there’s more content being produced than ever before. Consumers are stuck with an overload of information. This leaves marketers scrambling to stand out from the crowd. By following a few general guidelines, you can create a killer content marketing strategy that’s sure to get you the results you’re after!